ST. LOUIS—At one time, the city of St. Louis had a population of almost a million people. White people fled the city by the hundreds of thousands when the hint of African people fighting for power was in the air. Stand Your Ground law deputizes white vigilantes: White man kills an African and Pinellas County Sheriff Bob Gualiteri helps him get away with it! 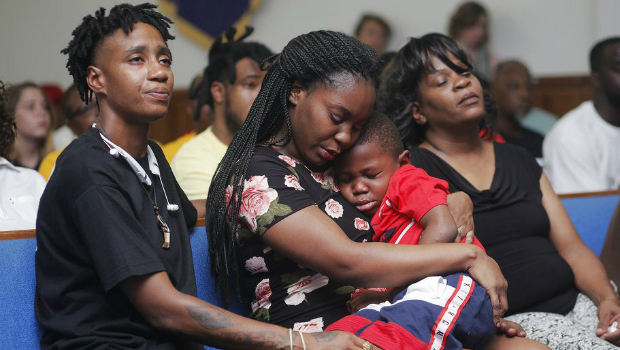 CLEARWATER, FL—On July 19, 2018, a 24-year-old African woman named Britany Jacobs waited in the parking lot of a convenience store while her boyfriend, Markeis McGlockton, and five-year-old son, Markeis Jr. were inside. 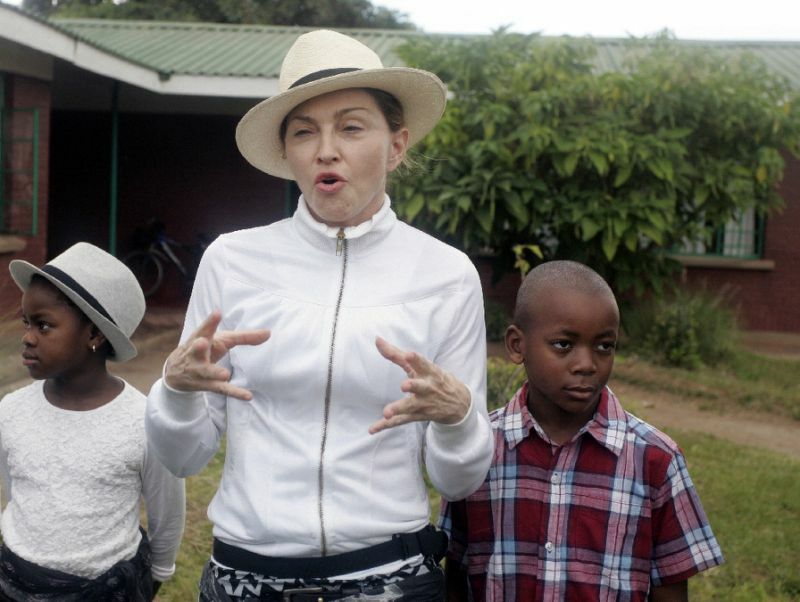 Last month, various news and social media sites were circulating and exalting the story of Madonna’s theft of two (more) children from Malawi. The outlets talked about the controversy around the length of adoption, the waiving of a residency requirement by the court, which states that children in Malawi cannot be adopted by non-citizens, and the motives behind the adoption. These issues, however, barely scratch the surface of centuries-long history of the kidnapping of African children by imperialist nations. 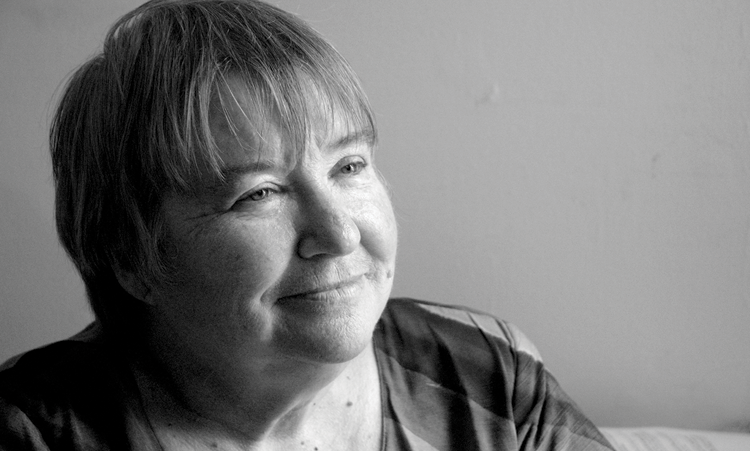 Lynne Stewart, the militant lawyer who went up against U.S. state power to defend African, Arab and other oppressed nation activists, died March 7 in New York. Stewart was 77 and is survived by her husband, Ralph Poynter, a member of the Black is Back Coalition. 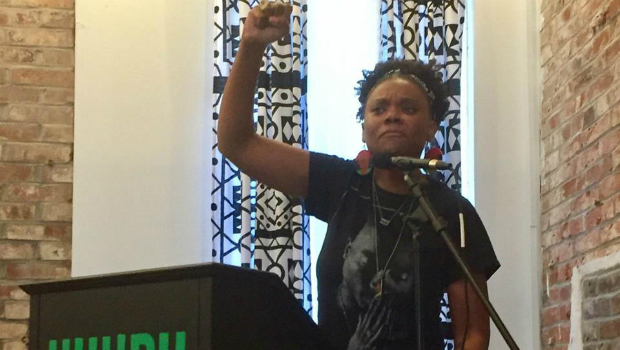 After serving 4 years of a 10-year sentence as a political prisoner, Stewart was released from prison in December 2013 as a result of popular pressure on the government in the face of breast cancer that was terminal.